Gigabyte is an international manufacturer and distributor of computer hardware products. 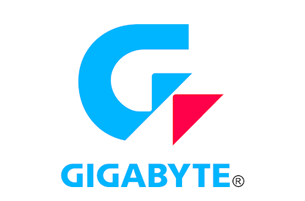 As a pioneer in the motherboard industry, Gigabyte expanded to producing laptops and Tablets. They focus on craftsmanship and value with innovative technology and are most popular for laptops for gaming with high specifications. Why pawn your preloved Gigabyte with PawnHero? When it comes to securing a loan, computers and laptops are one of the more prized commodities you can put up. With PawnHero, you're assured of the best appraisal value for your Gigabyte so you can get the quick cash you need to meet your many expenses. Because we offer the lowest fixed interest rate at 2.99 percent, you won't have too hard a time repaying us. Even if you need more time to pay your loan, we don't straddle you with hefty hidden charges or extra fees.